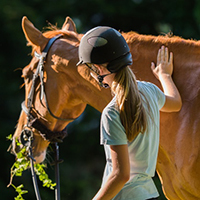 The EQUUS Foundation would like to express its appreciation to Platinum Performance® for helping to provide needed funds to deserving organizations that are ensuring that America's horses are safe, and live in comfort with purpose and dignity. 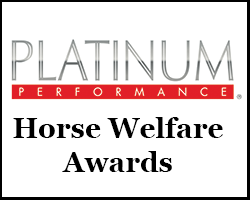 Platinum Performance Horse Welfare Award Recipients will receive a $500 gift card for Platinum Performance products and a $500 award to be used for a specific horse in their care. 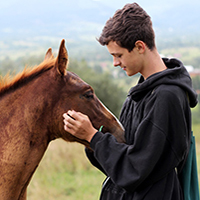 Only those organizations that have received the EQUUS Foundation Guardian designation are eligible to receive a Platinum Performance Horse Welfare Award for a horse in their care from the EQUUS Foundation. Nominations close on May 31. 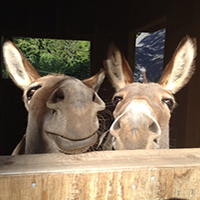 The selection will be made in August and announced in September. 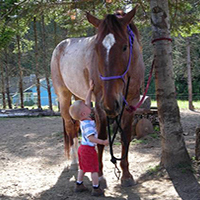 • The nomination form will be available online to Guardian charities starting on January 1st. • The nominations deadline is May 31st. I. 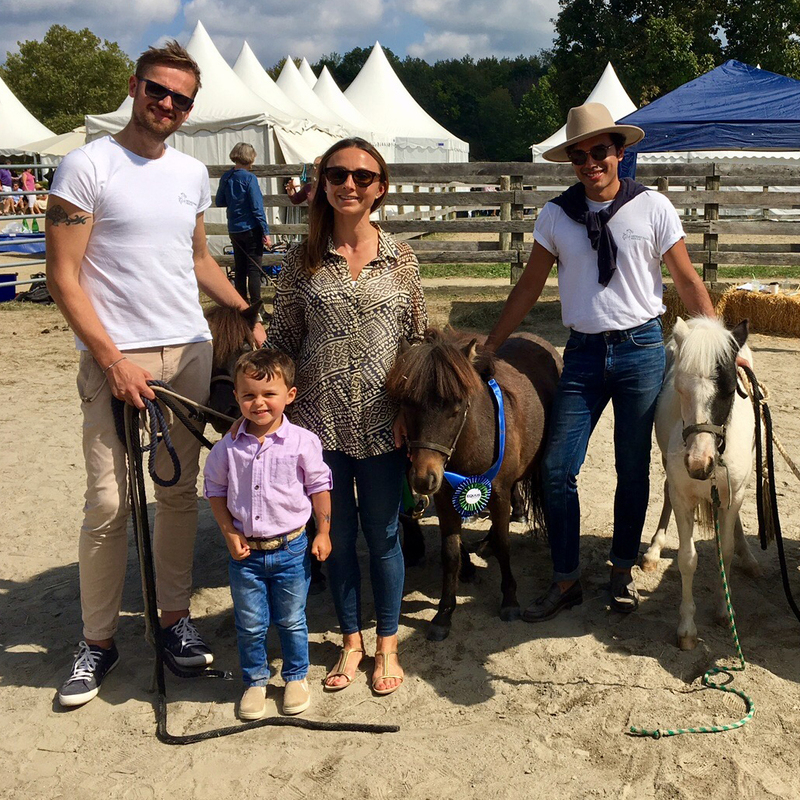 By submitting information to the EQUUS Foundation, your organization is granting permission to the EQUUS Foundation to ask people to review the information and to give advice and information to the Foundation about your organization, board, staff,and others with whom you are affiliated. 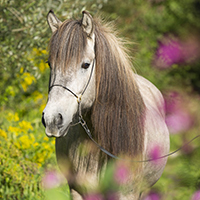 Animal Health is the Platinum Performance® Mission. Platinum Performance® believes in the power of nutrition and supplementation, and is committed to providing formulas that produce superior results. For more information, visit www.platinumperformance.com.